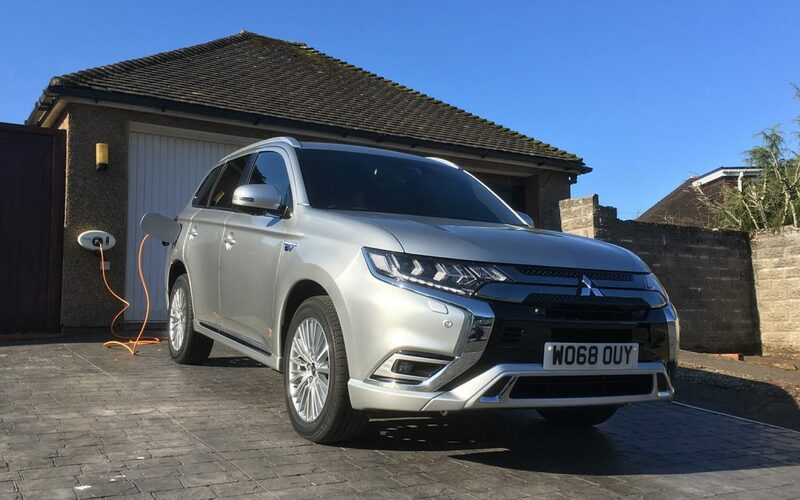 This page is dedicated to our long term review of the Mitsubishi Outlander PHEV (MY2019). 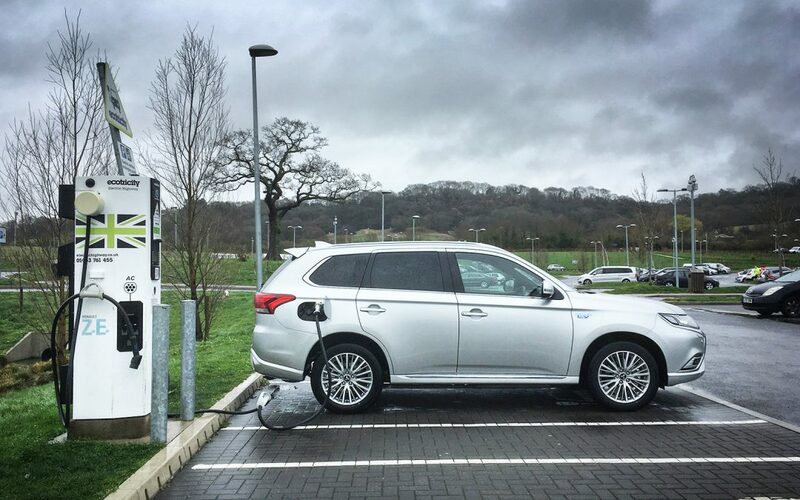 Updates include how we got on with the car, trips we accomplished, fuel consumption and more. Check back for regular weekly updates. By Alex Grant.